The new Major League Baseball season kicks off in about four weeks. The offseason featured a pair of key contributors last season for St. Louis leaving the Cardinals to join the archrival Chicago Cubs. 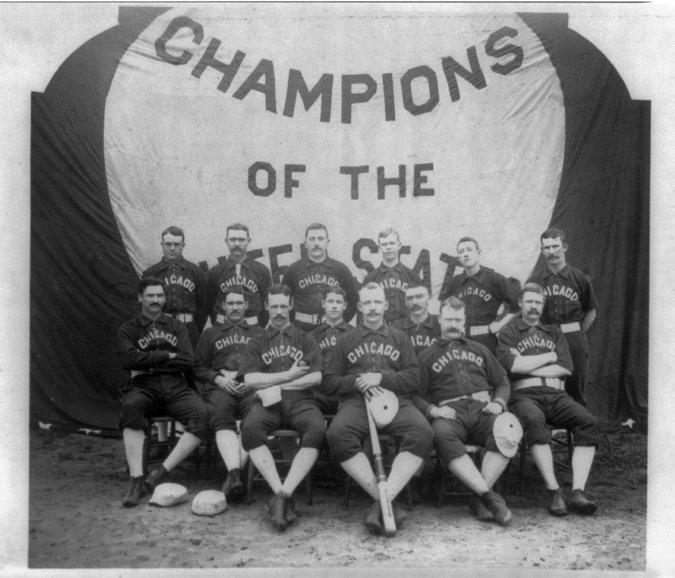 In this edition of Reading Baseball, Pete Peterson looks back at the history of players who wore both uniforms. Reading Baseball is a series of essays and commentaries by Richard "Pete" Peterson, the author of Pops: The Willie Stargell Story and Growing Up With Clemente. You can check out an archive of Reading Baseball commentaries on our website . 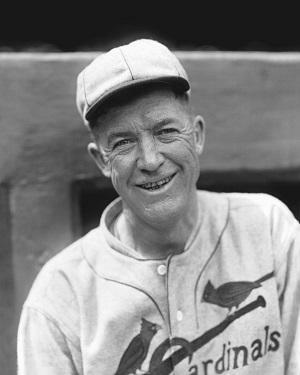 Pete Peterson relives the first time St. Louis and Chicago baseball teams squared off in championship baseball action. Many in the region were paying close attention to the recent playoff series between the St. Louis Cardinals and the Chicago Cubs. 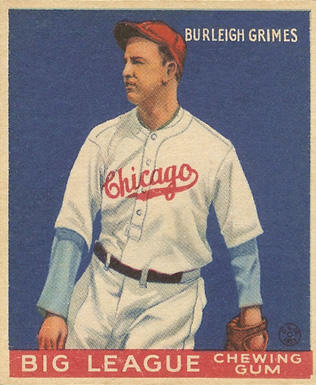 In his latest edition of Reading Baseball, Pete Peterson recalls the first time teams from St. Louis and Chicago squared off in a championship baseball showdown.